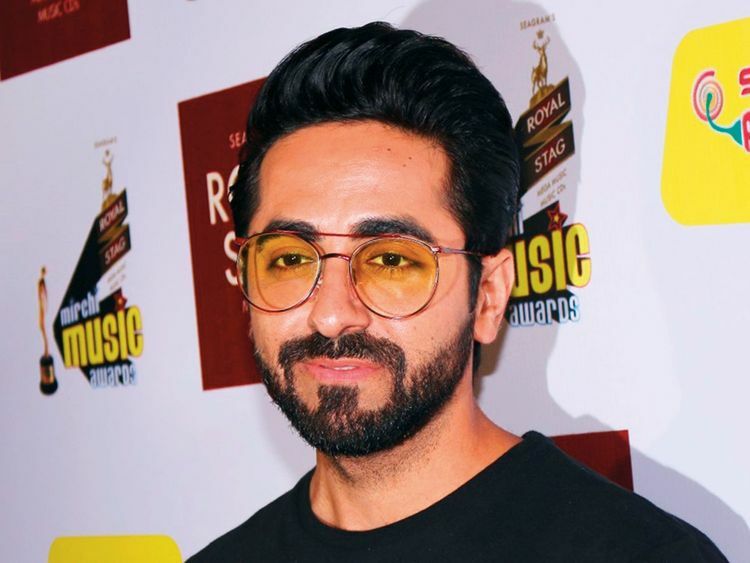 Actor Ayushmann Khurrana is ecstatic about the golden run of his film ‘AndhaDhun’ in China. He says it proves how cinema goes beyond language and borders. Sriram Raghavan’s ‘AndhaDhun’, featuring Khurrana as a blind man, was widely appreciated in India. Now it is making waves in China, where films of Aamir Khan and Salman Khan have done well. The film released as the ‘Piano Player’ in China last week and is said to have raced past the Rs1 billion (Dh52.91 million) mark in China. “For me, personally, ‘AndhaDhun’ doing [Rs1 billion] in China is an incredible moment of pride. I’m delighted that as an artiste, I have contributed to Indian cinema making it’s mark globally,” said Khurrana. “It is a humbling moment for me and the entire team of ‘AndhaDhun’ that after becoming a blockbuster in India, the film is also a blockbuster in China. Sriram Raghavan is a visionary director and I’m thrilled to see the love his film has been getting. He deserves all the success and more,” he said.